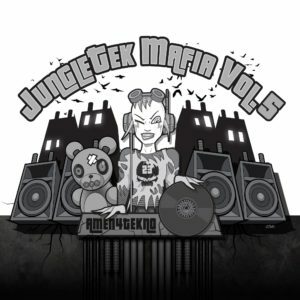 T-Menace has blown up harder than the atom bomb over the last year with his unique style of Jungletek. 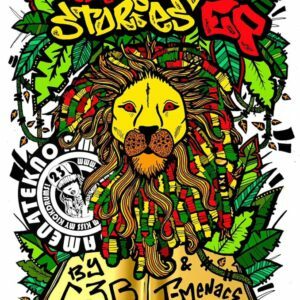 Coming from a talented family of musicians, this London-based producer has used his natural ear for music to develop his own trademark sound infusing Hardtek and Jungle/Drum & Bass with a mixed spectrum of genres from Hip Hop to Roots Reggae music and more. 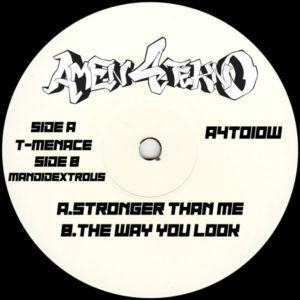 T-Menace has taken his music to new heights, with popular solo releases on Amen4Tekno such as ‘Boom Shot Diss’ with Cheshire Cat and regular collaborations with the Jungletek Mafia including Vandal, Mandidextrous, Matt:Scratch, General Waste and C3B amongst many others. 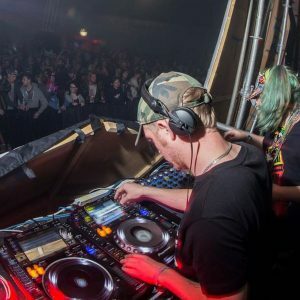 T-Menace has taken his music all over the UK and abroad, performing at club nights nationwide, popular UK underground music festivals such as Boomtown Fair, Illusive, Balter and Symmetry festivals and his first shows abroad in Czech Republic and Austria. We are proud to have T on the team and we’re excited about future releases from this mega talented musician. With a brand new Raggatek EP due to be released in the New Year and big shows planned for the future, this is a producer/DJ to look out for!